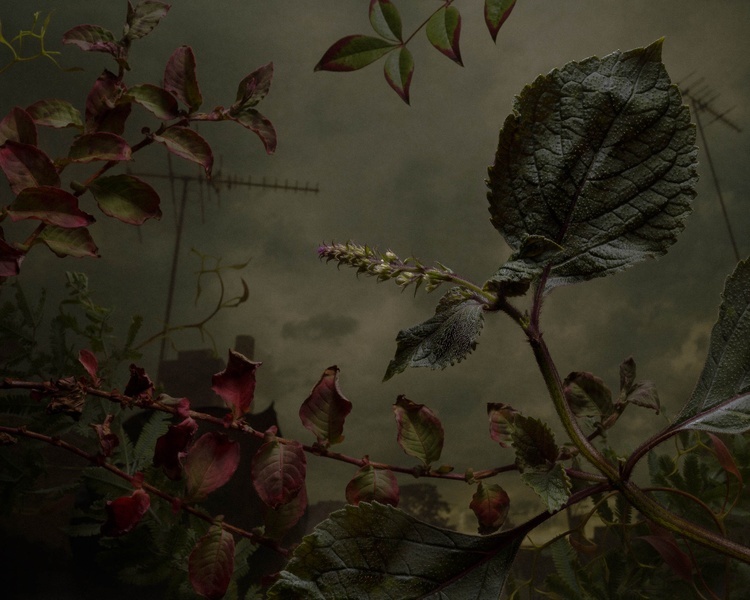 photo-eye Gallery Interview: Daniel Shipp on his series Botanical Inquiry photo-eye Gallery Director Anne Kelly interviews our newest represented artist Daniel Shipp about his series Botanical Inquiry. In order to maintain the environment that most of are accustomed to, people are constantly modifying nature such as pulling weeds and planting grass. We decide where plants should go and what types of plants are appropriate for the given area. Yet the moment this maintenance ceases, nature takes back over. Weeds start to peek through the weed barriers, flowers grown between cracks in the sidewalk and trees grow out of ruins such as the Ta Prohm temple in Cambodia. 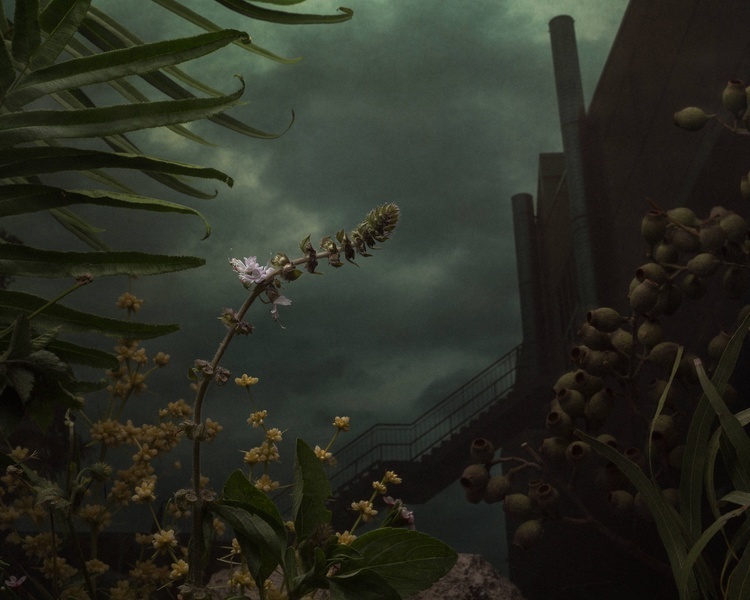 In Daniel Shipp's Botanical Inquiry, plants rule, they are monumental structures dwarfing the urban landscape impeding its significance. When selecting plants to create his hyperreal images Shipp doesn't seek out exotic greenery but looks for common varieties, some that we might even consider weeds. Focusing on their texture, color, and form he employes studio lighting and exaggerated perspective to shape the scene and the viewer's perception. 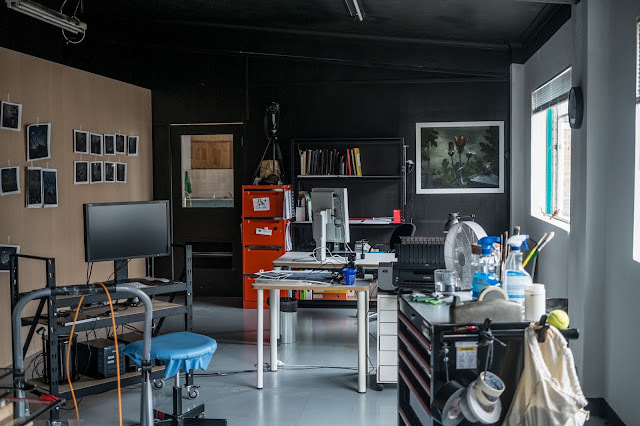 We are thrilled to introduce Daniel Shipp as photo-eye Gallery's newest represented artist — and to share his recent conversation with Gallery Director Anne Kelly. Anne Kelly: How did photography first enter your consciousness? Daniel Shipp: I was obsessed with television as a youngster, and I was a sponge for soaking up any pieces of information about how the imagery was created. The idea that a camera was a window into an illusory world fascinated me endlessly, and it still does. DS: There are many! In terms of photography, when I discovered Philip-Lorca diCorcia’s work at art school it affected me immensely for it’s emotive and slightly heightened reality. Brassai’s book ‘Paris de Nuit’ book was a visual bible for me. In recent years Roger Ballen’s work has opened new doors in my brain - his ability to construct images confounds me. Bill Henson’s Paris Opera series still gives me chills years after first seeing it. Cinema / Cinematography has had a huge impact on me. In the late eighties (as a teen), I was at the cinema 3-4 times a week to see films by directors such as Hal Hartey and Jim Jarmusch. The films I saw in that period defined my sensibility and taste moving forward. My bedtime reading is American Cinematographer Magazine, I just love reading about how others use light. I’m also intrigued by a broad range of illustration. I loved to draw but I could never achieve the results I was after, otherwise, I would probably have made a career of that rather than photography. Mark Ryden’s world is incredible and darkly beautiful. 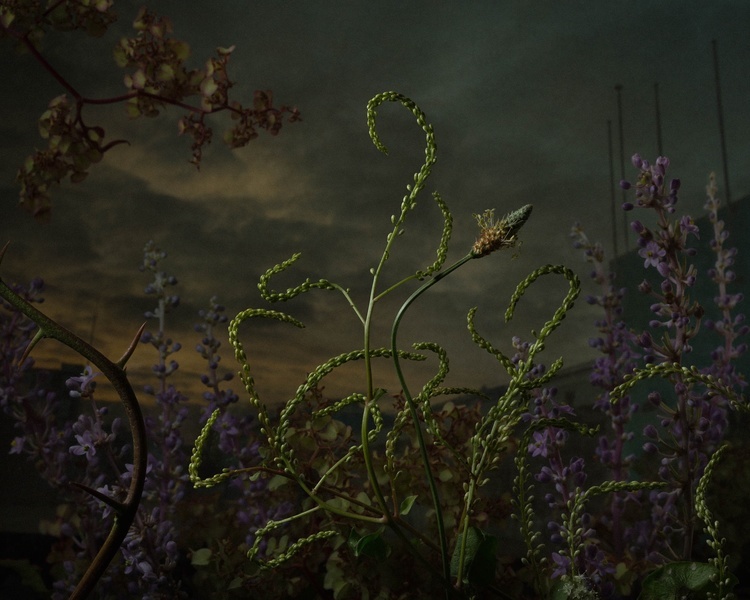 The aesthetic and the somber mood of Robert John Thornton’s Temple of Flora was a big visual influence on my Botanical Inquiry series. I recently bought myself the book The Art of the Hollywood Backdrop and it speaks to me in a very deep way – conceptually, emotionally, technically. AK: Talk about the concept of Re-noticing. You are taking plants out of context, but not completely. What are your thoughts as to how plants fit into the modern world? on my balcony and at the studio are a refuge for me. The process of caring for plants and watching them grow is a welcome break from screens for my eyes, my brain, and my heart. 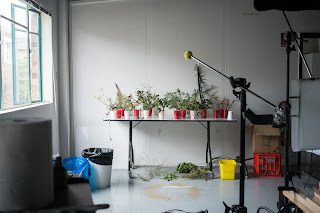 Studying the minutiae of plant growth (which I do) on a daily basis is like a meditation. 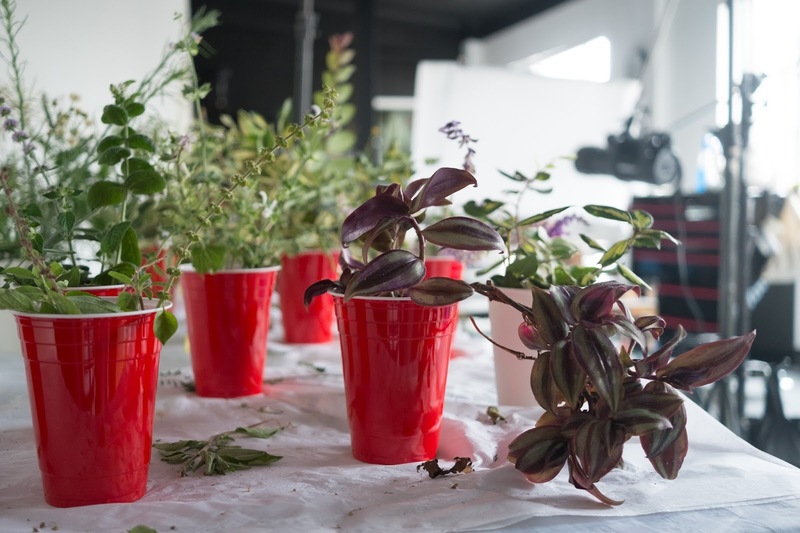 Connection with plants – whether that is your garden or with the trees outside your office – is important for our psychological well-being. Plants connect us to something greater than ourselves in a very simple way. engagement. The images are made in-camera in the studio, employing a technique based on pre-digital visual effects for cinema. This lends the images a particular painterly aesthetic that I would not get with a digital composite. Shooting this antiquated illusion with a modern digital camera and then going back to a very traditional and heavy watercolor paper for printing is so exciting for me and it’s part of the unique quality that the prints have. AK: Ideally, how would you like your work to impact the viewer? DS: I’m constantly looking to build a connection with the viewer, finding a way into their core. If my pictures cause someone to think a little differently about their world – even temporarily – then that’s the ultimate for me. AK: You also make commercial work. How does this impact your fine-art work and how do the practices differ? DS: I find that it’s healthy for me to have a balance. It gives me a sense of urgency for both threads of my work. I will work really hard to clear a week or so of time to shoot my personal work, and it makes that studio time so precious. Often when I am working commercially I will have ideas about my personal work or discover something that I can use, and this works both ways actually. Earning an income separate to my fine art work also allows me to make braver choices. AK: You attended the Sydney College of Arts. Who was your most influential professor and why? DS: I came into contact with several influential Photomedia artists during my time but I think Rebecca Shanahan had the most long-term impact on me. Conversations with her taught me how to look at my work in a more objective light. I work alone a lot in the studio, and being taught to ask yourself the right questions, and the tough questions in the throes of making an image has been really beneficial to me. DS: I’m currently shooting more images for this series. I always think that I’m done but then I realize I’m not, I’m always seeing too much good stuff that I want to work with. Daniel Shipp is a fine art and commercial photographer who's exhibited solo shows at Saint Cloche and Adelaide Perry galleries in Sydney, and notably was part of Antipodean Inquiry a group show representing Australian and New Zealand Australian artists at Yavuz Gallery in Singapore. 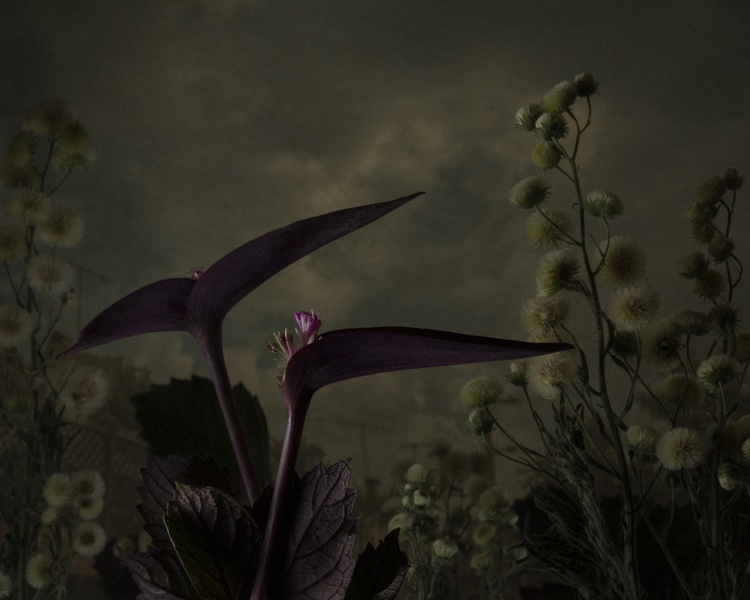 In 2017 Botanical Inquiry won first place in the Fine Art category of the Magnum and LensCulture Photography Awards, resulting in exposure to a large international audience for his work. 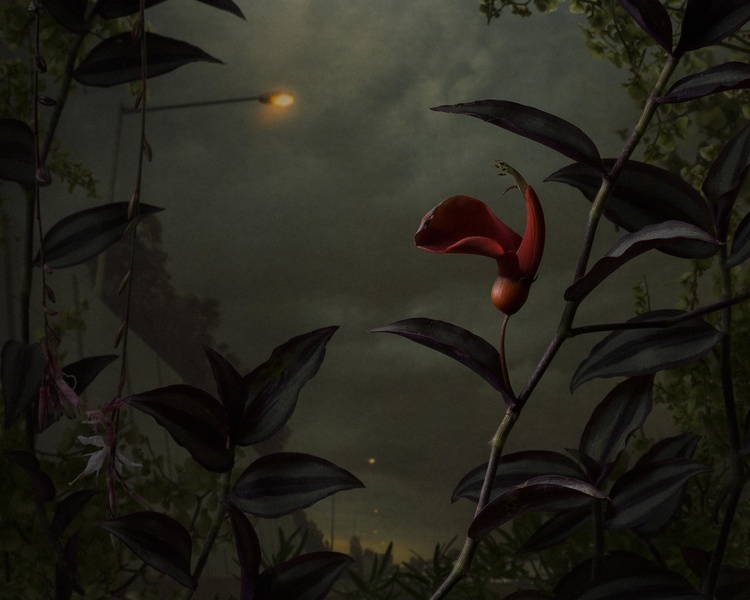 His work has also been featured as a finalist in the Josephine Ulrick and Win Schubert Photography Award, and the Bowness Prize 2015, gaining a high commendation for the latter. 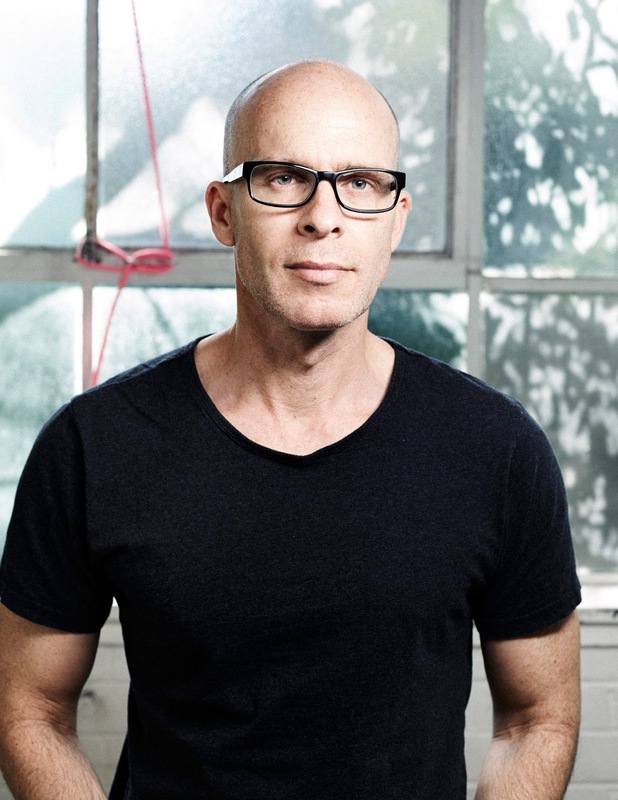 Early in his career he was awarded the Phototechnica Award for New Australian Photo-Artist of the Year. Daniel studied Photomedia at Sydney College of the Arts, graduating with an honors degree in Bachelor Visual Arts and the University Medal. He was born in Sydney, Australia and after several years living between Montreal, Toronto and Sydney Daniel is now settled in his Sydney studio. 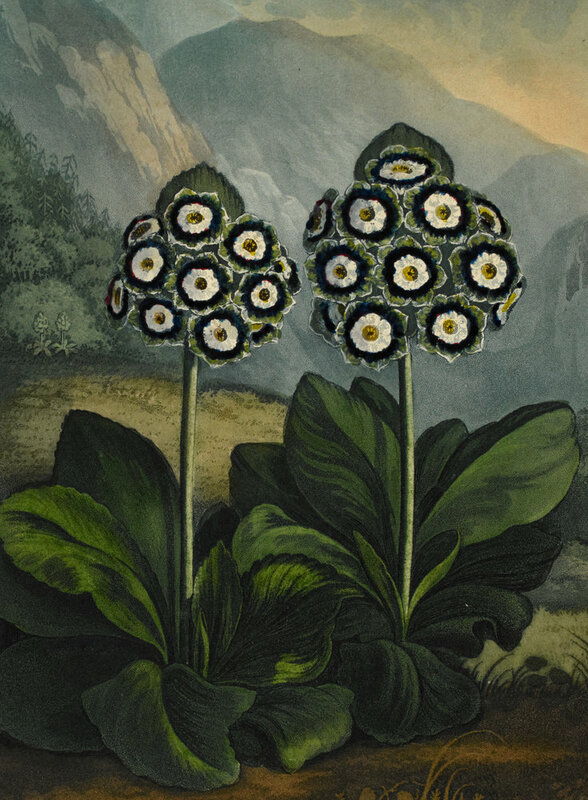 For more information on Botanical Inquiry, and to purchase prints, please contact Gallery Staff at 505-988-5152 x202 or gallery@photoeye.com.